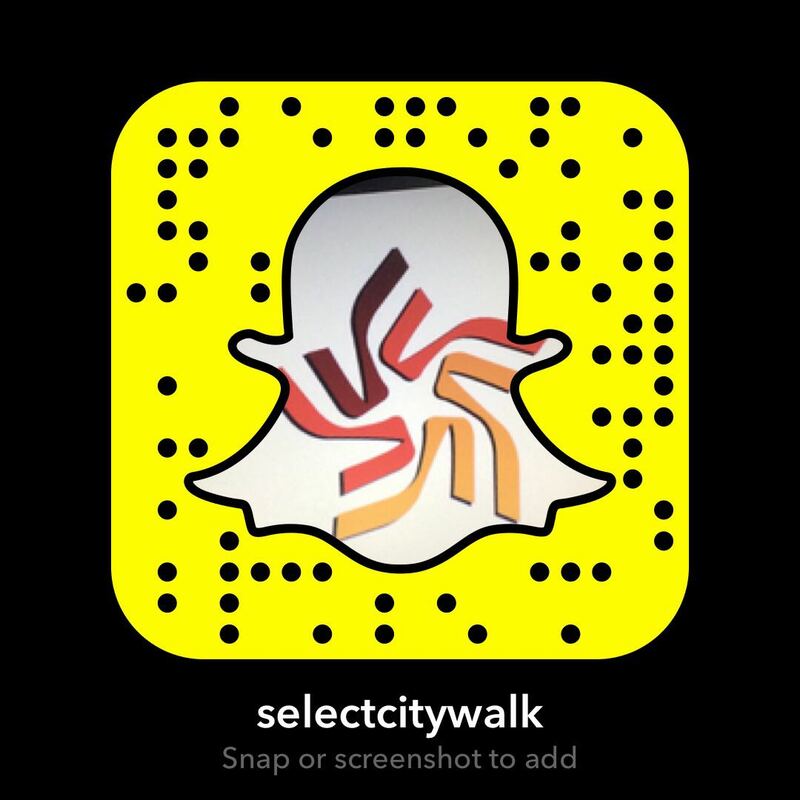 Select CITYWALK is all geared up for the most awaited Diwali Bazaar. From beautiful Diwali gift items to designer candles, pooja thalis and decorative packaging, it will be your one-stop destination for all festive needs. Don’t miss to check the amazing home décor and furnishing, ethnic apparel, festive jewelry collection. 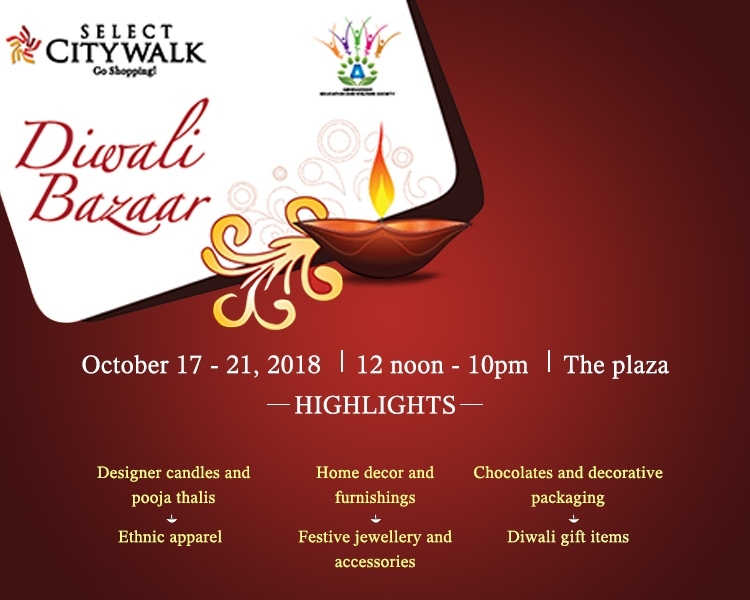 So come and celebrate the festive season with us at Select CITYWALK, from October 17- 21, 12 noon to 10 pm to make your Diwali even more sparkling!